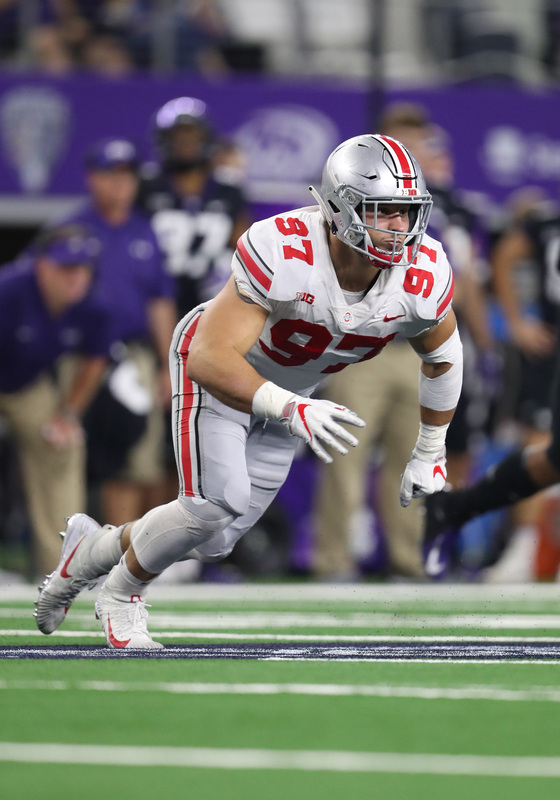 The 49ers are set to have a dinner date with defensive end Nick Bosa on Wednesday night, according to Albert Breer of The MMQB (Twitter link). With the No. 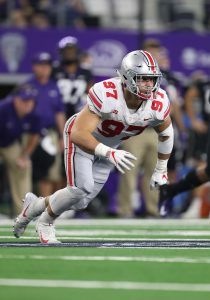 2 overall pick in the draft, the Niners may be in position to snag Bosa, who is regarded by many as the best overall talent in this year’s class. 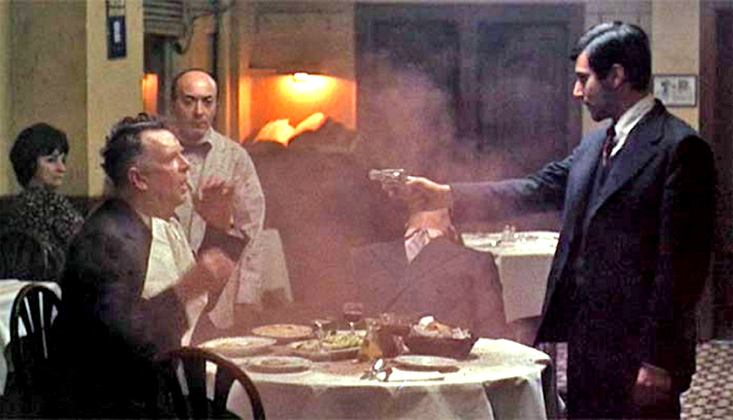 Of course, the Niners’ chances of having Bosa on the board hinges on the Cardinals’ plans at No. 1 . It has been widely reported that the Cardinals have set their sights on Oklahoma quarterback Kyler Murray, though their plans could still be in flux with five weeks to go before taking the podium. The Niners already made major upgrades to their defense by acquiring edge rusher Dee Ford and Kwon Alexander earlier this month. Putting Bosa at one of the bookends would give the 49ers a massively improved front seven and a D to be reckoned with. Despite playing in only three games last year, Bosa looks the part of a game-changer in the NFL, similar to older brother Joey Bosa. As a sophomore, Bosa registered 8.5 sacks and 16 total tackles for a loss and was named a unanimous First Team All-Big Ten selection. Even in his injury-shortened junior season, Bosa managed four sacks and six tackles for a loss. I think the 49ers may be more interested in Quinlen Williams because of position fit. It’d be great if Bosa fell to the Jets. Idk that Bosa fits on the Jets unless they go 4-3. Not sure y the Niners would pass on Bosa if they r trying to get the best pass rusher possible still. Even after acquiring Ford. Buckner and Armstead both can play all 4 slots. So can Thomas theoretically. Adding Bosa and Ford with the group they already have will b scary.